Sony's Digital Distribution Manager, Chieh Chen, has just unveiled a new program for Playstation Plus Members, titled PS Plus Specials. This sounds very similar to Microsoft's Deal of the Week for their Gold members. Hi everyone! We’ve been listening to your feedback, and today I’m thrilled to announce PlayStation Plus Specials, our brand-new deals program offering exclusive discounts for PS Plus members on the newest games and add-ons. 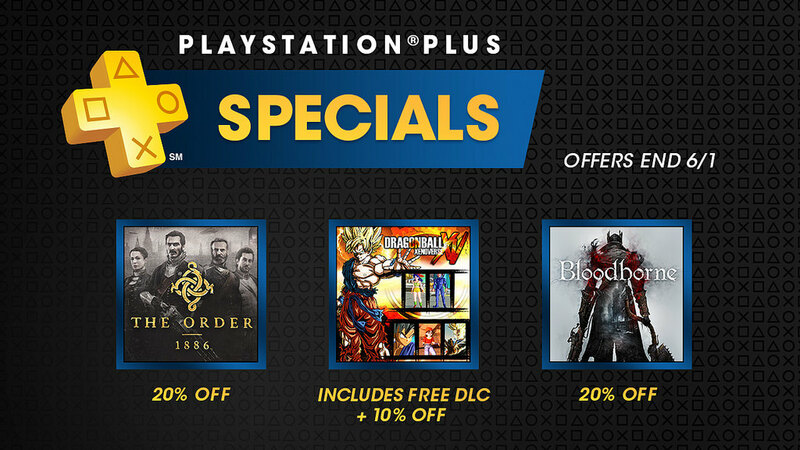 That’s right, these deals will be available to PS Plus members only. There are deals active right now that are valid until June 1st, touting up to 30% off the latest titles. They don't specify how often or how long the future PS Plus Specials will be but one can assume/hope it will be a weekly affair. 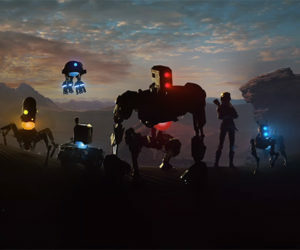 At the moment this program is exclusive to the US PSN but it would be a fairly safe bet to say that it will come to other regions in the future. Here are a selection of the current deals, grab them while they're hot! Head HERE for the full list.